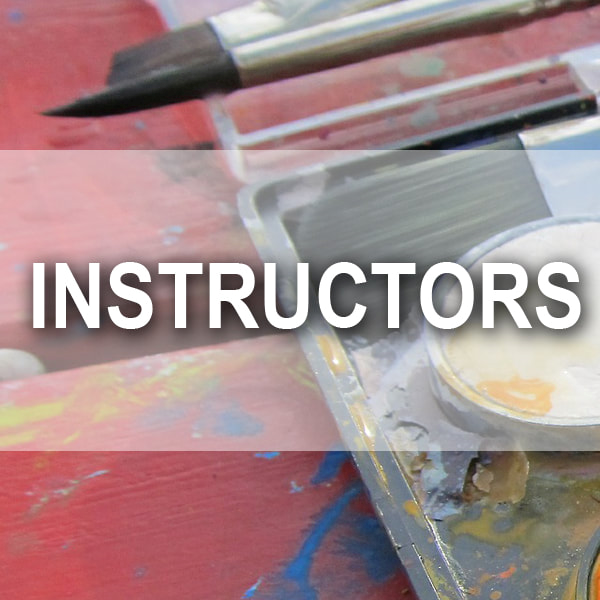 This drop in class is half-guided lesson and half open studio. 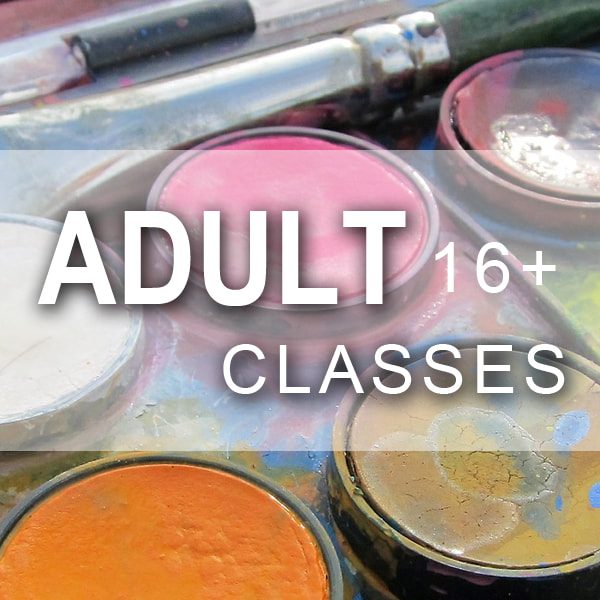 One weeks lesson it might cover perspective, or design elements and another week we might cover charcoal drawing, painting mediums, value studies or colored pencil. 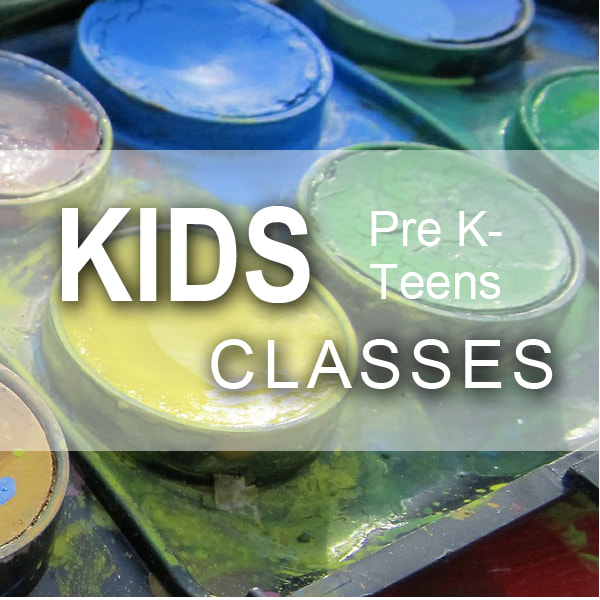 Supplies will be provided for these lessons. The open studio time offers additional technique and personal coaching as the student works on the project of their choice. Positive feedback will be given in a relaxed, supportive atmosphere.